How do I apply for one of your properties? The process of how to secure one of our rental properties is explained in our step by step guide. A tenancy agreement is a legal contract between the tenant and the landlord. The agreement specifies the Terms and Conditions of the tenancy, including the level of rent to be paid, the length of the tenancy, repair responsibilities, the amount and reason for the tenancy deposit, and any conditions and restrictions that may exist regarding the use of the property. Who is responsible for repairs at the property during the tenancy? The landlord is responsible for all repairs at the property during the tenancy. Salix Living will liaise with the landlord to ensure the repairs are carried out promptly with regards to the urgency of the matter. You may report a repair by telephone, via email or in person by calling into Diamond House. We have a system for prioritising different types of repair work depending on the severity of the repair. You can read further details here. How long does a tenancy last? 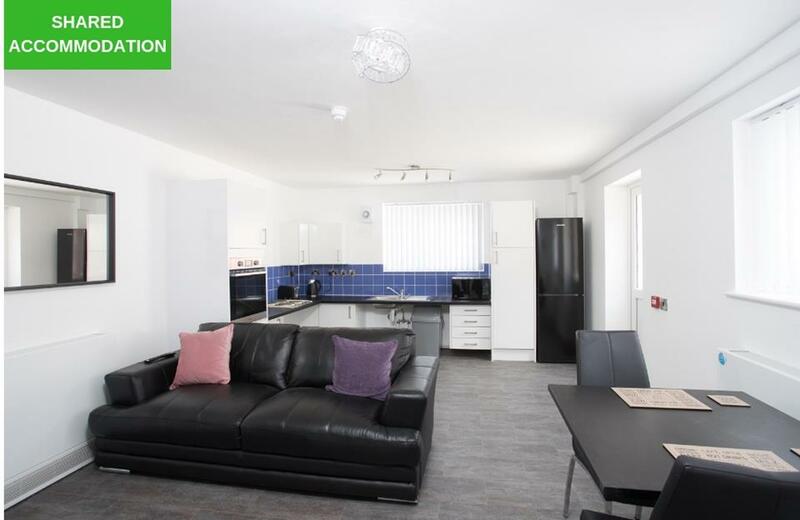 All of our properties are let on Assured Shorthold Tenancies for a minimum of 6 months. However, we hope that you will be very happy in your Salix Living home and remain a tenant with us for much longer. You can pay your rent via direct debit, a bank transfer or use of a Salix Homes payment card which can be used at local PayPoint stations. See more information about paying your rent here. 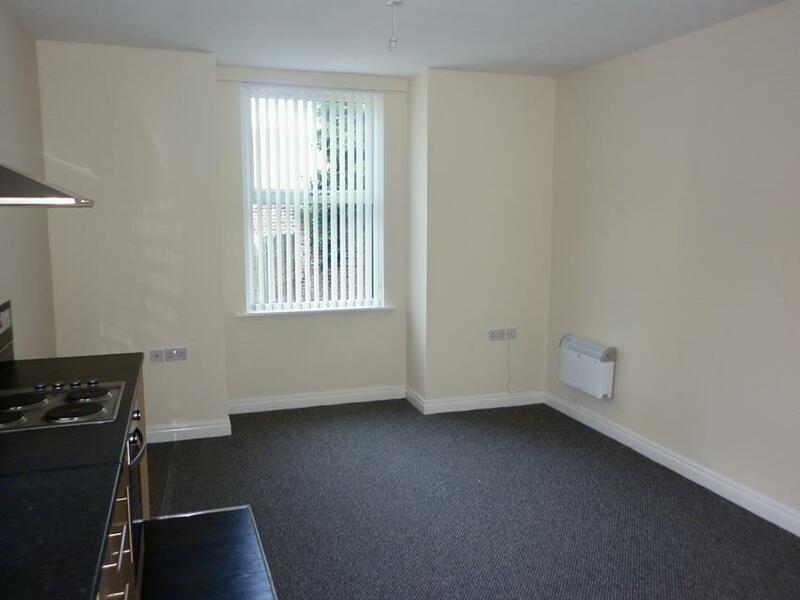 Can I decorate the property during my tenancy? This is dependent on the Terms & Conditions of your tenancy agreement and permission being granted by your landlord. All requests must be submitted to Salix Living in the first instance. How can I extend my tenancy? Your tenancy agreement will specify the length of the tenancy and any rights you may have to extend or renew your tenancy. The full Terms and Conditions of your tenancy agreement will be explained by Salix Living before you sign the agreement. I want to leave the property- how much notice do I have to give? Your tenancy agreement will specify the the notice period you are required to give in the event that you wish to leave the property. Please refer to your tenancy agreement or contact Salix Living on 0800 218 2000 if you have any further questions. A tenancy deposit is a bond held by Salix Living to protect the landlord against any unpaid rent or tenant damage during a tenancy. We currently use The Deposit Protection Service https://www.depositprotection.com/ to protect your deposit. Who pays for the TV licence? As our properties come unfurnished, the tenant is required to pay for the TV licence in all circumstances. In which areas do you have properties? At present, Salix Living operate in Salford, Trafford, Manchester and Wigan. Find out more about the various neighbourhoods that make up the city of Salford by reading our area guides. Yes, but reasonable notice will be provided. This will be specified in your tenancy agreement including in the event of an emergency. Do you accept applications from people on benefits (DSS)? Yes, Salix Living are happy to accept applications for our properties from those in receipt of benefits. Salix Living do not allow pets to be kept in a property unless express written permission from the landlord is obtained. If permission is given, the tenant may be required to pay a reasonable additional amount towards the deposit. The payment of the council tax is the responsibility of the tenant. I am homeless and need a property- what should I do? We recommend you contact Salford’s housing support services, based on Wesley Street, opposite Swinton Gateway. 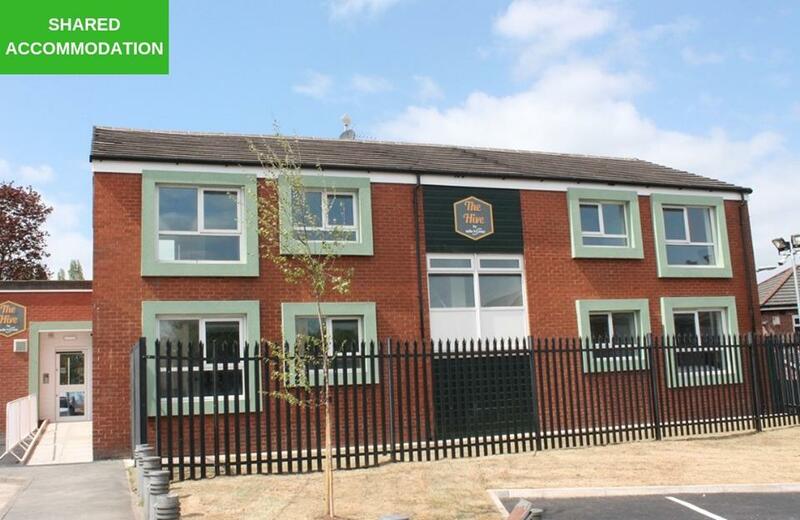 The new facility, known as Salford Housing Options Point (SHOP), provides a dedicated and fit-for-purpose centre to access all supported housing needs under one roof. The team will be able to provide all the advice and support you need and explain the steps you need to take. SHOP is open Monday, Tuesdays, Thursdays and Fridays from 8:30am – 4:30pm and on Wednesdays from 1pm – 4:30pm. If you need immediate housing support outside of these hours call the Emergency Duty Social Work Team on 0161 794 8888. How can I stay up to date with the latest properties? You can stay up-to-date with the latest available properties by checking our website regularly and joining our tenant mailing list as we may get in touch via email to inform you of new properties that match your criteria. Can the rent change during my tenancy? Any alterations to the monthly rent payable is usually dependent on any changes to the Local Housing Allowance (LHA) levels. If there was to be a necessary change to your monthly rent, we would contact you in advance and explain the reasons for the change. This refers to the condition of the property at the conclusion of the tenancy, and takes into consideration the expectations regarding the level of normal usage from a tenant. Any damage over and above reasonable wear and tear may be recharged to you if you have not put right the damage caused before the end of your tenancy. What happens if I am late paying the rent? It is vital that you pay your rent on time each month. Unfortunately, if you miss a rent payment, we would be required to begin an arrears process which, if not resolved within the necessary time frame, could eventually result in notice being served and eviction from the property. However, we will contact you to discuss your circumstances and work with you through the process to attempt to resolve the issue in a timely manner. Yes, tenants are required to purchase their own contents insurance. However, arranging buildings insurance is the responsibility of the landlord. As a Salix Living tenant you have a range of responsibilities regarding the payment of the rent, maintenance of the property and behaviour while living in the property. To read the full list, please refer to your tenancy agreement. You are not allowed to smoke (or permit a visitor to smoke) tobacco or any other substance in the property without the express written permission of the landlord.